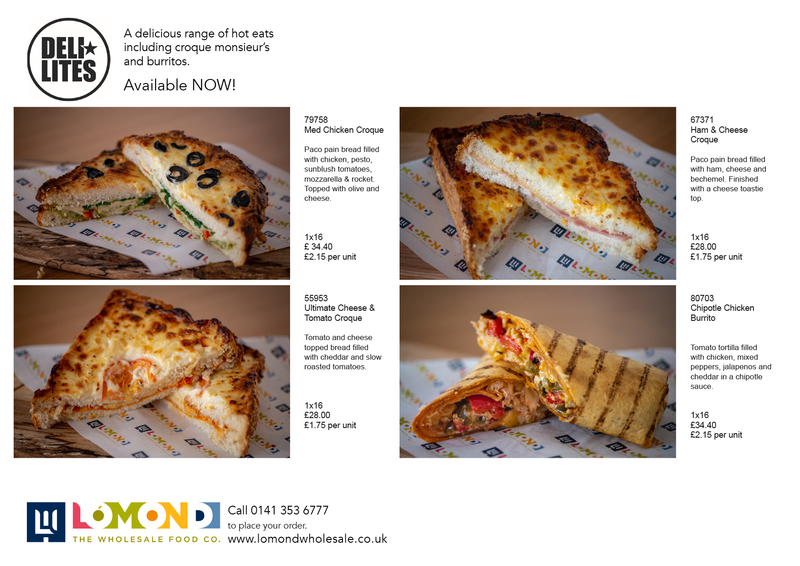 This delicious range of croques and a burrito from Deli Lites are delicious and a great addition to any lunch time menu. 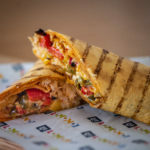 Delivered frozen to give you the best shelf-life, the range features ultimate cheese & tomato, mediterranean chicken, ham & cheese and chipotle chicken burrito. Speak to our sales team on 0141 353 6777 to order today. 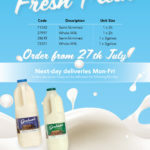 2ltr and 3gallon milk available to order from Lomond for next day delivery. 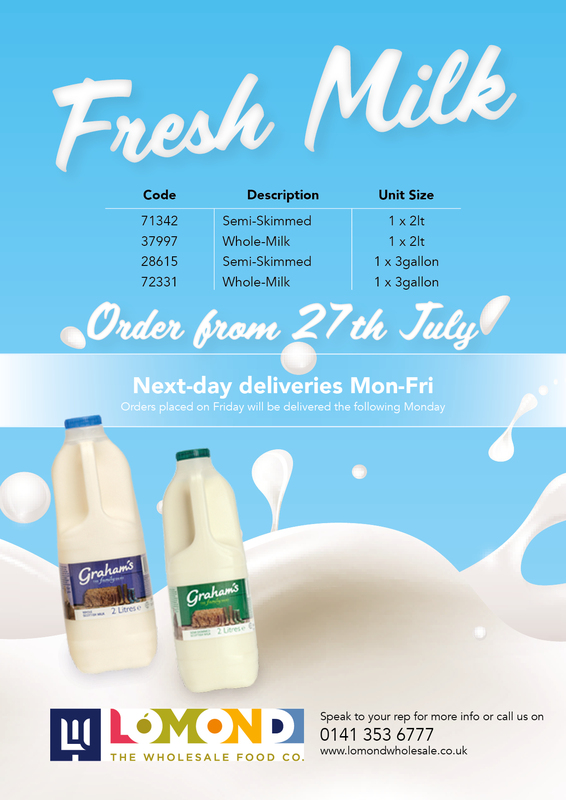 Speak with telesales to order from Friday 27th July or contact your sales rep for more info. 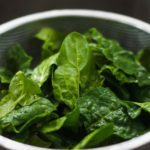 As you have hopefully seen from our homepage, flyers and social media: we’ve recently launched a range of fresh prepared vegetables. Products include popular items, such as: sliced tomato and cucumber, dry slaw mixes and mixed salad bags/pots. All of these products are freshly prepared, taking the hassle out of food prep and saving you time. 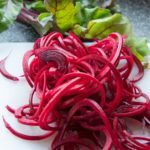 We’ve prepared some recipes below, giving you some new ways to serve our spiralised beetroot and butternut squash – all featuring ingredients from our product range. …what a brilliant way to start the year! Some of you may have received our new Lomond 49 branded bacon over the last few weeks and today is our official launch. What makes Lomond 49 different? Most 2.27kg packs contain less than 40 rashers. Lomond 49, as you might have guessed from the name, contains 49 rashers per pack – that’s around 3 extra bacon butties when you switch from your usual bacon. You can order Lomond 49 today by using code 49753. If you want any more info on Lomond 49, or any other Lomond product, speak to your sales rep or call 0141 353 6777 and speak to our telesales team. It’s been over a year since our last blog post and my-oh-my an awful lot has changed. Welcome to 2016! We hope you have all enjoyed the festive break and are ready to begin a brand new year. We look forward to working with you this coming year and hope to be able to bring you more new and exciting products along with the high level of customer service you expect from us. The exciting news from us in this first blog of the year is the news that we are now settled in to our brand new depot! December was a very busy time for us moving all our stock and team across Glasgow to our new premises in Port Dundas, and we are all relieved everything ran smoothly! The new depot is looking fantastic – keep an eye out on Twitter and Facebook for some images coming soon! Our 25,000 sq ft site is a fantastic purpose built food wholesale depot with all the latest equipment, and is closer to the main transport links! Please take a note of our new phone number 0141 353 6777 and our new address on the homepage as you will need it place an order, or come and visit us! By now you should have all received our 2016 staff caricature calendar and will recognise a few familiar faces – we hope you all had a laugh! We wanted to create a friendly calendar that was a bit cheeky and something different from the usual ones you see. If you haven’t yet received one, please speak to our telesales team – this is a little gift from us to thank you for being a valued customer. We have also been busy putting the finishing touches to our 2016 catalogue – which will be available at the end of the month! 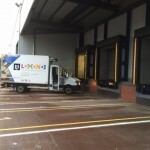 If you are an existing customer, look out for it being delivered by your driver. If you are not currently a customer, but would like a copy of the brochure, please give us a call or drop us an email request a copy, a member of our friendly team will be happy to help! Or don’t forget, you will also be able to download it from our website. This year you can expect the same great service and fantastic monthly promotions. We will be continuing with our popular soup and cake of the month as of next month, as well as the addition of some fantastic new products throughout the year. Keep a look out for them coming soon! If you would like to be added to our mailing list to be the first to hear about new products, promotions and company news, please give your details to telesales or email tracey@lomond.lls.com who will be happy to add you. Our Pumpkins are here! . . . It seems like yesterday we were writing about our preparations for the Edinburgh Festival, and here we are already in October! 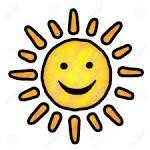 Summer is well and truly behind us and I’m sure you’ll all agree there’s a definite snap to felt in the air in a morning. Still, lets not be miserable, here at Lomond October can only mean one thing – Pumpkin Soup! For many years now we have offered our customers fresh pumpkin soup made by Redemption, and this year is no exception. For one month only while stocks last we have the soup on promotion at just 61p a portion! Served up with some delicious crusty bread, its the perfect addition to your menu this Autumn. We certainly get in to the spirit of Halloween here at the office too, and instead of our usual fancy dress competition, this year we have professional face painting and a spooky baking competition! Keep an eye out for some photos on our Twitter and Facebook at the end of the month- there’s sure to be some laughs and you may get to see some familiar faces looking very different to usual! In other big news, you may notice that this month our Brand of the Month is Vili’s. We are proud to say that Lomond Wholesale are now the UK distributor of the fantastic high quality authentic Australian Pie range. Take a look at the Brand of The Month for more info, or if you would like some samples or a representative to tell you more about the range, please don’t hesitate to ask. They’re sure to go down a storm, especially in the cold weather when everyone loves a hearty pie! And to follow – Cake of course. Since our last blog the Cake team have been working on some improvements to our Cherry Bakewell, and it now available in a triangular format. Try today and we’re sure you will love the change. Look out for some more Cake products coming soon as our team make the final touches to a few great additions. 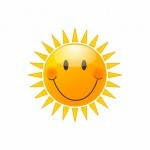 You would hardly believe that summer is almost over and the schools are back judging by the weather we’ve had this year! Nevertheless, business seems to good for so many of you going from the orders we’ve been delivering. As usual, Edinburgh is booming this month with the many tourists that descend on the great city to enjoy all that the festival has to offer. Our whole team including our reps, telesales team, pickers, and drivers are working hard to ensure that they fulfil all orders on time during this busy period. As always, we are even offering our Edinburgh customers Saturday deliveries for this month only, to try and ease the pressure and provide extra service to those customers who need it during this busy time. We are soon going to be adding a News section to our website and plan to share with you our success stories and any staff events that we participate in. If you have anything you would like to share with us, please feel free! We would love to hear your success stories regarding your business and working with us as a supplier and can share the good news! You may even see yourself featured on our website and gain some free publicity for your business! Have you had a look at our promotions this month? We are delighted to now be stocking the famous Cartmel Sticky Toffee Pudding – it really is the best out there. Don’t take our word for it though, try it today for just £7.50 for a 910g sharing size. Its delicious served with ice cream! If you are a Twitter user- please follow us @LomondWholesale and join in our chats! We’ve only recently started using Twitter and are finding it a great informal way of interacting with our customers on topical subjects. Join us today!